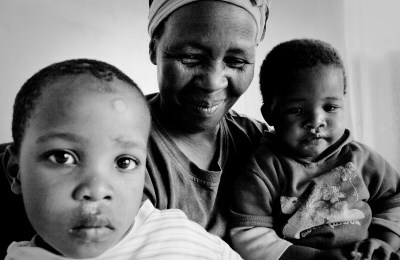 Dlalanathi is a nonprofit organisation based in Pietermaritzburg. 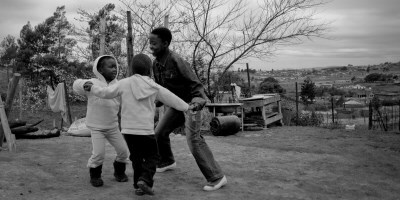 Within the South African context we work to provide psychosocial support for children through play by training and supporting caregivers. Nelson Mandela once said, "Children are the most vulnerable citizens in any society and the greatest of our treasures." We agree, affirming with our work the value, both of children and their caregivers, while empowering them to be pillars of support in their homes, families, and communities. In the context of trauma and loss our mission is to create unique, playful, healing processes for children, youth, families and community stakeholders to restored relationships for positive action. Hope: We recognize what gives us hope. We commit to helping others find their hope, trusting that hope exists even when we cannot see it. Courage: We act with perseverance and determination to actively bring hope and healing. We have courage to be ourselves and do what we believe. Respect: We show respect for our own value and the value of others, treating each other accordingly. We show respect for, and belief in, individuals' and communities' abilities to address the challenges faced. Love: We love and care for self, acknowledging our need to be loved, cared for, and appreciated for our unique value. We commit to loving and valuing others. Play: We play because it is vital for all and creates space to remind us that laughing and simply being bring coping abilities to difficult situations.